The curriculum has a focus on developing communication skills and supporting sensory and emotional regulation throughout the day. Termly EHCP support plans are written collaboratively by teachers, with parents/carers, therapists and students to setting SMART targets. All strategies/resources are shared across home and school to support the generalisation of targets set. All key stages engage in regular trips off site to enrich pupil learning and support the generalisation of skills taught beyond the classroom. Secondary pupils take part in weekly trips off site to further support the development of life skills. 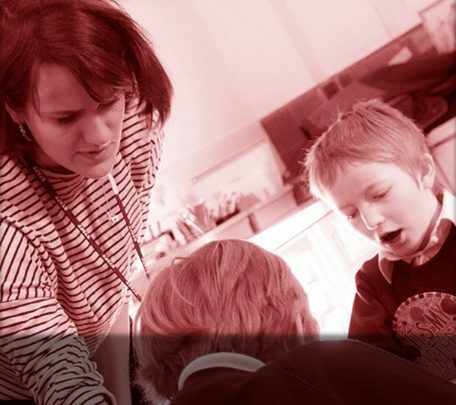 The curriculum is differentiated to ensure it meets individual needs and teaching staff are supported by the therapy team on a weekly basis to do this. Teaching and learning is supported by visual supports e.g. visual resources to support understanding of topics, concrete objects to support abstract concepts, visual timetables, visual reward systems, visual boards to support routines e.g. dressing etc. A structured approach is used with clear routines throughout the school day e.g. visual timetables in place, timers used to signal clear starts and ends to activities and lessons. Language is modified and adapted on advice from the speech and language therapist e.g. simplifying, wait time for processing, repeating not rephrasing etc. A vital part of our curriculum is the focus given to supporting the development of the pupils’ social communication skills. The therapists support teaching staff to create a ‘total communication’ environment and pupils’ targets are worked on throughout the school day and embedded into the curriculum. Pupils also take part in up to three social communication groups each week – the school uses Talk About – Alex Kelly as a key resource for these groups which are then further adapted and individualised by the therapy team. A number of additional strategies are used to further develop pupils in this area e.g. relationship circles, social stories, comic strip conversations and event narratives. The school also offers LEGO therapy to all Key Stages for pupils who are motivated by this approach. Alongside regular opportunities to take their learning into the community, pupils have the opportunity to access the enrichment activities – dependent on key stage – such as weekly swimming, forest schools, kayaking. The aim of the assessment procedure at The Satellites is to facilitate consistency in the monitoring and evaluation of progress. 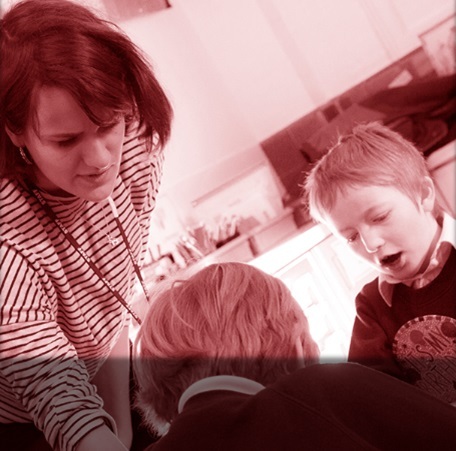 Our assessments aim to identify and reflect upon areas of strength and needs, inform teaching and planning and enable the tailoring of support. Together our procedure and assessment methods have been developed to ensure meaningful, successful outcomes for all pupils in our provision. At The Satellites, assessment is not an end in itself. Its function is to provide meaningful and reliable information to inform teaching and learning. It must also be accessible to parents/carers so they can be fully informed about their child’s learning and progress, and how the school is performing. Click here to view the Assessment at The Bridge Satellites document.